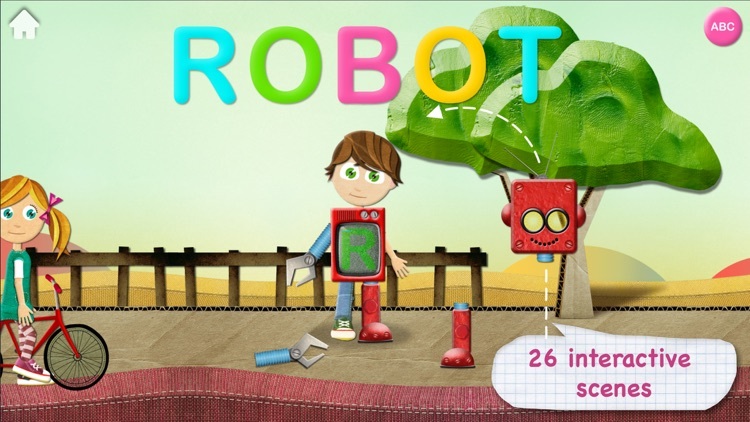 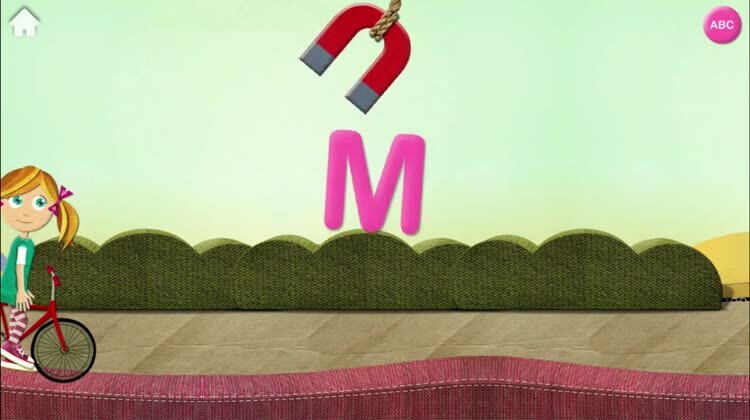 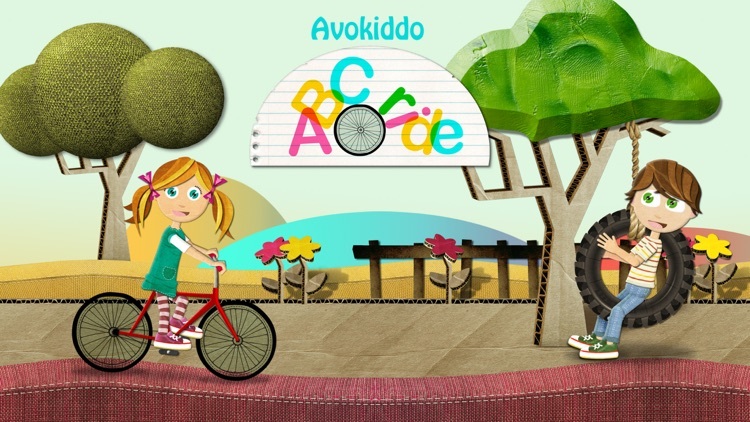 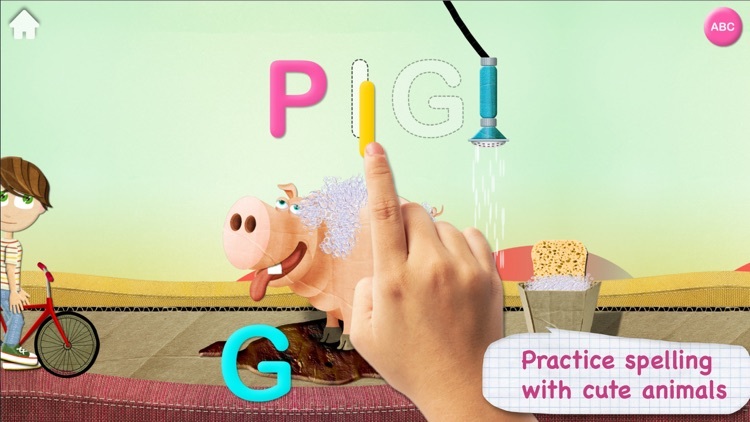 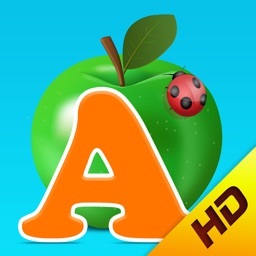 Your child can learn their ABCs through playful exploration with Avokiddo ABC Ride. 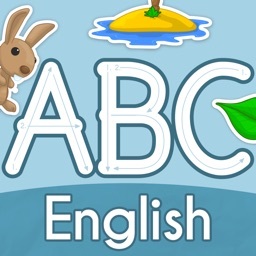 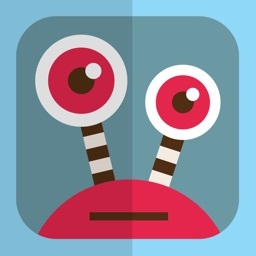 If your child is outside of the age range listed above, this app simply isn't intended for them. 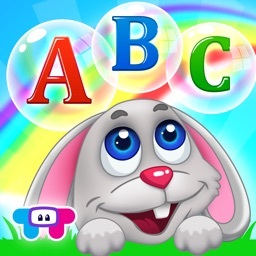 If you want to give your little one a head start on their education, download Avokiddo ABC Ride today. 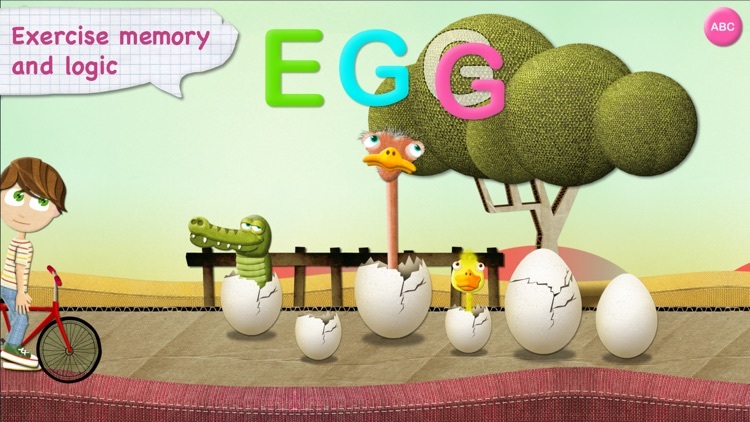 The memorable alliterations will help keep your child engaged.